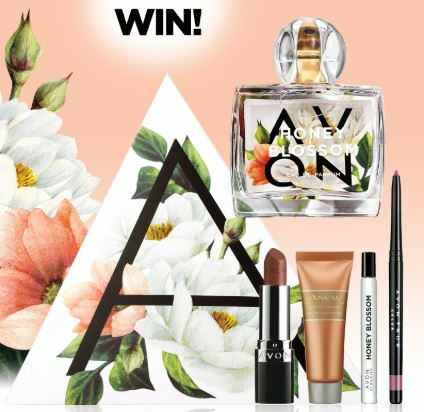 Enter the new Avon Contest, in it, you get the chance to Win a spring favourites prize pack. To enter you simply have to visit the official contest web site and completely fill out the online entry form with your name, last name, email address, street address, city, province and postal code, agree to the contest rules and submit it. Contest ends on May 1, 2019 at 11:59 pm EST. Winner will be selected by random draw from all valid entries. The winner will receive a Flourish Honey Blossom eau de parfum and a Spring Essentials ABox. The Avon Contest begins on April 3, 2019 and ends on May 1, 2019. Winner will be notified by email within 5 days of the draw.